As usual in HBCU sports, most basketball games are doubleheaders. The women’s teams play first and the men’s game starts right after. Mostly, the storylines are different. But on Monday Night in Hill Field House, both of Morgan State’s teams faced a similar challenge: Defeat a hot Bethune-Cookman team that’s first place in the MEAC. For the Lady Bears, they faced a team that was undefeated in the conference. For the Men, they were also facing a hot BCU team as well. Both games were instant classics that ended sourly for both of MSU’s teams. Like a lot of MSU’s games so far this season, this game was close. BCU proved how good they are early on in the game. They shot 54% in the first half with a mixture of jump shots and contested layups. BCU played a tough game early on but MSU kept things close. With the help of free throws and an 8-0 run in the 2nd quarter, Morgan State didn’t let BCU dominate like their previous games. At halftime, BCU held a 32-29 advantage. MSU shot 40% from the field and 80% from the free throw line in the 1st half. Morgan State started to fall behind in the second half but a 10-0 run in the 4th quarter kept things alive for MSU. BCU fought back and pushed the game into overtime after failed attempts by both MSU and BCU within the final stretch of the game. Avoiding the upset, BCU turned things up in overtime by holding MSU to only 3 points in the overtime period. BCU’s 10 point overtime period kept their perfect confercne record in tact as they defeated MSU, 64-57 in overtime. Tykyrah Williams led the team with 17 points on the night. Her performance pushed her over the 1000 point milestone in her career with MSU. She’s the 15th Lady Bear to reach that milestone. And she’s also the 7th Lady Bear to reach the 1000 point and 500 rebound feat. Braennan Farrar’s three assists pushed her into 2nd place on MSU’s all-time Women’s assist list as well. Lexus Spears scored 15 points for MSU as well. Overall, MSU sits in 5th place in very interesting MEAC standing after the loss. 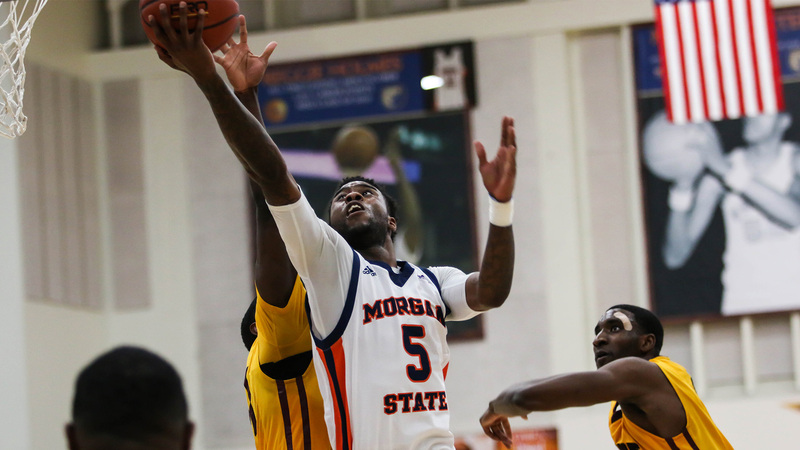 Without Phillip Carr for the majority of the game, Morgan State needed a few people to step up as BCU came into Hill Field House looking for another win. 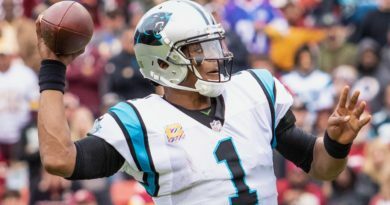 As I was on hand for this one, the game was very close throughout the game. MSU’s issue in the first half was shooting. They shot 33% from the field and 37% from the three-point line. The reason why this is an issue is that BCU is the highest scoring team in the MEAC. As adjustments were made and a couple of “heat checks” were given out by players on both sides, MSU and BCU was head to head all 1st half. BCU lead MSU, 34-32 at halftime. 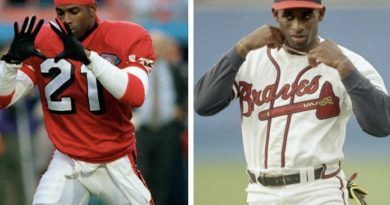 Fast forward to the 4th quarter, both teams were trying to find ways to win. BCU depended on Brandon Tabb and Isaiah Bailey down the stretch. MSU looked to Tiwian Kendley and clutch free throw shooting to close the game. A potential game-winner was taken away from MSU who later needed to foul. Dave Syfax added three points as time expired and MSU lost a heartbreaker in overtime. BCU’s 96-95 win was a thriller despite the questionable circumstances at the end. Tiwian Kendley had a career high of 41 points and Dave Syfax added 17 points as well. Overall, MSU is still in the middle of the pack in the MEAC standings with less than two weeks left in the regular season. Both teams will face Hampton this Saturday in the last MEAC Regular Season matchup between the two schools. 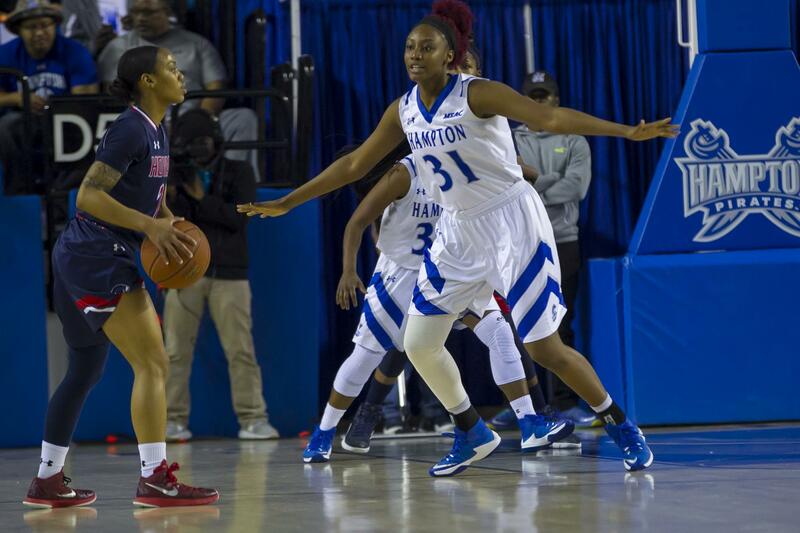 Hampton is slated to leave the MEAC for the Big South Conference.